So Yes, the Xmas Season has so many reasons to make merry. 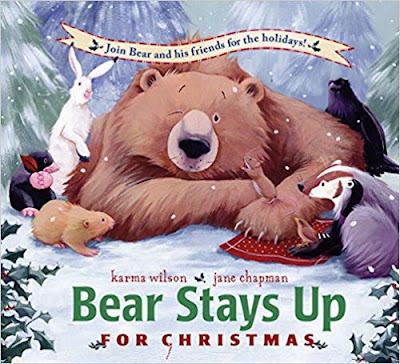 Here, we are to list another set of beautiful books for Kids this Christmas Holiday. Don't forget to check out our Previous "Handpicked Books for Kids to read this Festival Season". Every Kid Loves Christmas, Isn't!!! Lots of activity takes places like house Decoration, Christmas tree, Santa Clause, the Christmas carol and lots more. 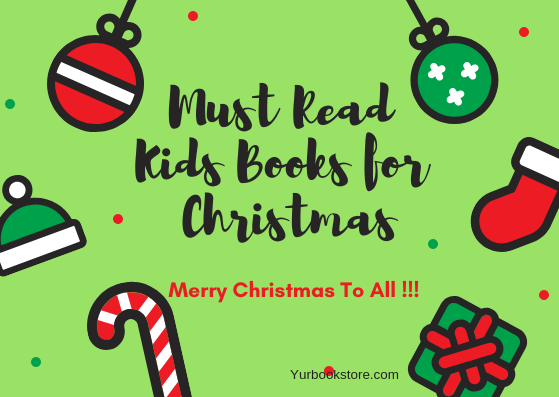 This season gift your little toddlers with these amazing Picture Story Books. Daniel Tiger is all set to celebrate Christmas with his neighbour. 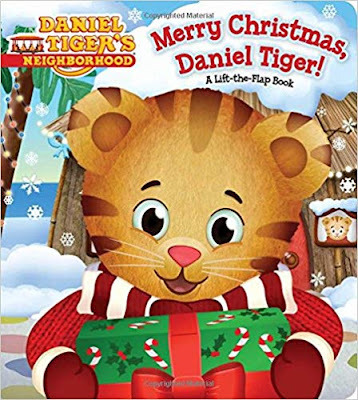 Join Daniel as he makes cookies for Santa with Baker Aker, decorates the Christmas tree with Mom Tiger, unwraps presents with Baby Margaret, and much more! This board book features lift-and-reveal flaps on each spread. 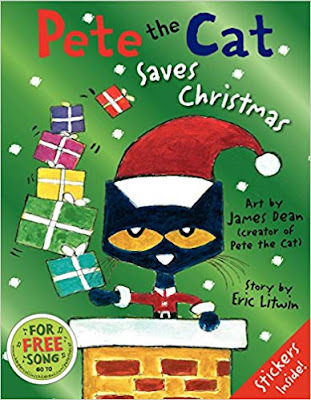 Present this lovely book and teach kids "Giving is one of the Best Christmas Gift"
Spend the holidays with Pete the cat! In this rockin' spin on the traditional tale The Night Before Christmas, Pete the Cat proves that giving your all in the spirit of Christmas is the totally groovy thing to do. The book also includes a sheet of full-colour stickers and a free downloadable song. 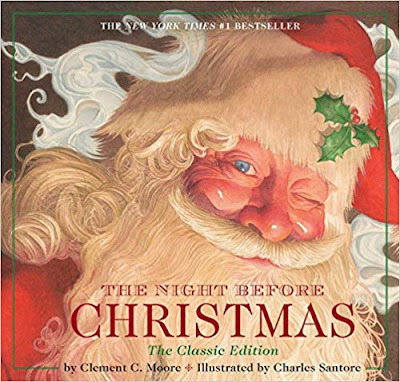 A wonderful new version of the classic poem every family should own for their kids.“The Night Before Christmas” has enchanted children with the story of St. Nicholas climbing down the chimney and filling all the stockings before springing back to his sleigh. Jack is bored of "the scaring, the terror, the fright....tired of being something that goes bump in the night". And so, in an effort to bring to joy to his town, Jack kidnaps Santa and takes his place as the jolly old elf. 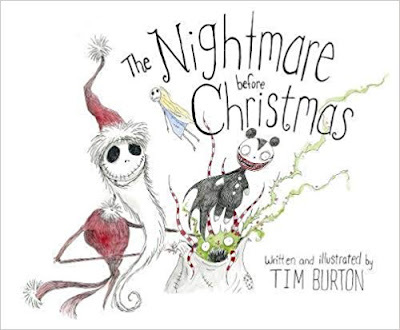 But instead of bringing joy to the world Jack, who is a little more than a grinning skeleton, brings fear by delivering creepy toys and riding a sleigh carried by skeletal reindeer. Only through a number of things going horribly wrong does Jack learn the true meaning of Christmas. 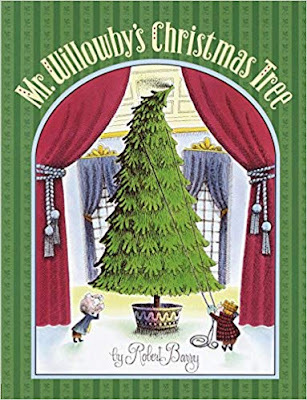 With an amusing read-aloud story and enchanting, immersive illustrations, this charming adaptation is the perfect nostalgic gift alongside family holiday. 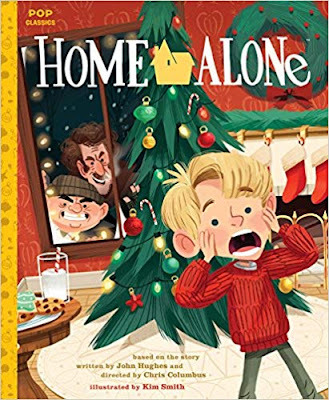 The beloved, classic Christmas movie is now an illustrated storybook for readers of all ages! 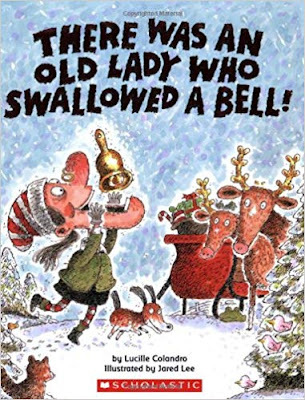 With rhyming text and funny illustrations, this lively version of a classic song will appeal to young readers with every turn of the page--a fun story for Christmastime! 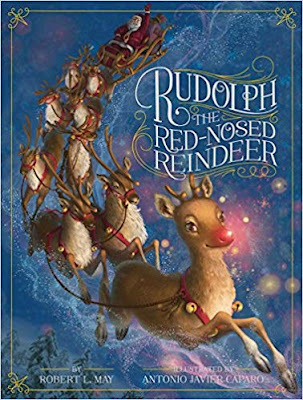 Hope everyone will have a wonderful Holiday with these cute Christmas Books. Don't Forget to share your Kids favourite Book in the Comment Section. Merry Christmas to all.